Sign up HERE for read-only Premium access for 1 month. The Golden Bears are on the hunt for a new men's basketball coach. No other source has the access and commitment to serve up the type of focused, exclusive content that you'll find with Bear Insider Premium. Get a trial subscription today and stay up to date on all the coaching search news. 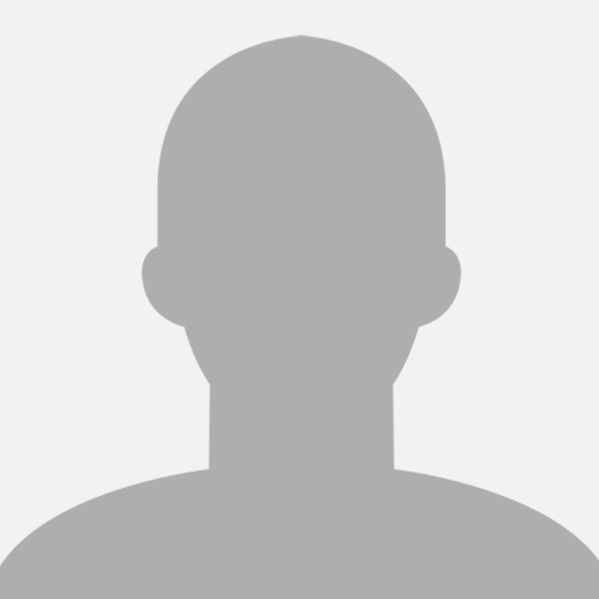 If you are not currently a Premium subscriber, what are you waiting for? Our team is producing a ton of great content every day and this is your chance to get it ALL for one month, for just a buck! You have from now until Thursday night, April 4th at 11:59:59 p.m. to sign up. You will receive a Premium subscription (read-only) that will expire one month from when you subscribe. 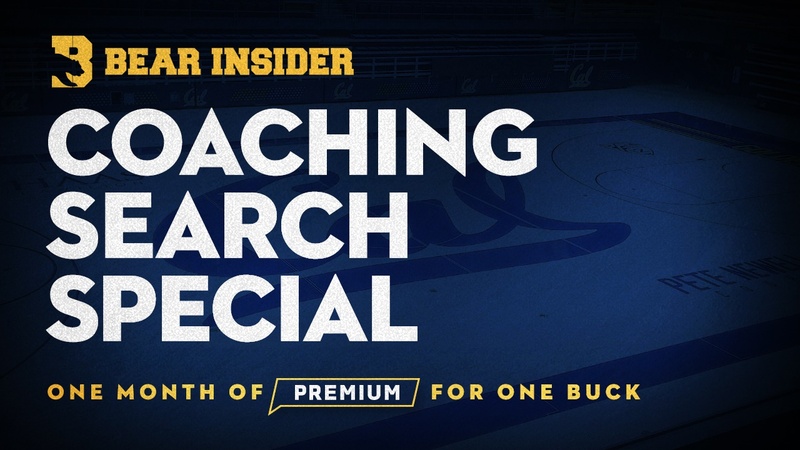 This will give you full access for the men’s basketball coaching search, as we bring subscribers the most in-depth and comprehensive University of California sports coverage available. Option 1: Already have an account (username)? CLICK HERE and click on "Coaching Search Special"
Option 2: Don't yet have an account? CLICK HERE to set one up. During the registration process, be sure to select "Coaching Search Special"
Thanks for considering our offer and welcome aboard!